Maybe you have been to that national burrito chain where you can build your own burrito. If you just can’t get enough of their Cilantro Lime Rice, and want to be sure it isn’t cross contaminated with things you may be allergic to, you can make it very simply at home. Enjoy it the next time you are in the mood for something a little Tex-Mex. If using a rice cooker, add rice and water to rice cooker and follow the machine's instructions. If making the rice on a stovetop, place rice and water into a saucepan over high heat. Bring water to a boil. Cover, reduce heat to low and cook until rice is tender, about 15 minutes depending on rice used. 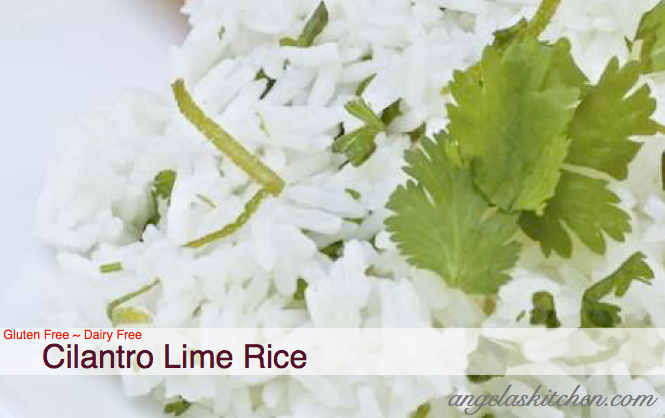 Place rice into a bowl and add oil, lime zest and lime juice. Toss to coat. Add cilantro to rice, season with salt and pepper and fold into rice until evenly distributed throughout the dish. To freeze: Spread cilantro lime rice out onto a rimmed cookie sheet lined with plastic wrap. Allow to cool. Place into a zip sealed freezer bag. 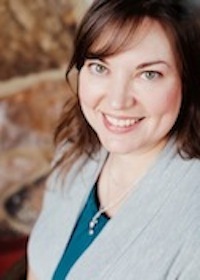 Remove as much air as possible, seal, label and freeze. 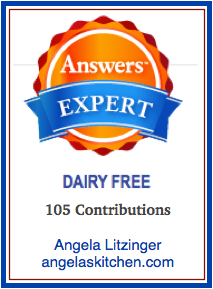 Edit: this recipe was also shared by me on answers.com in the dairy free category.